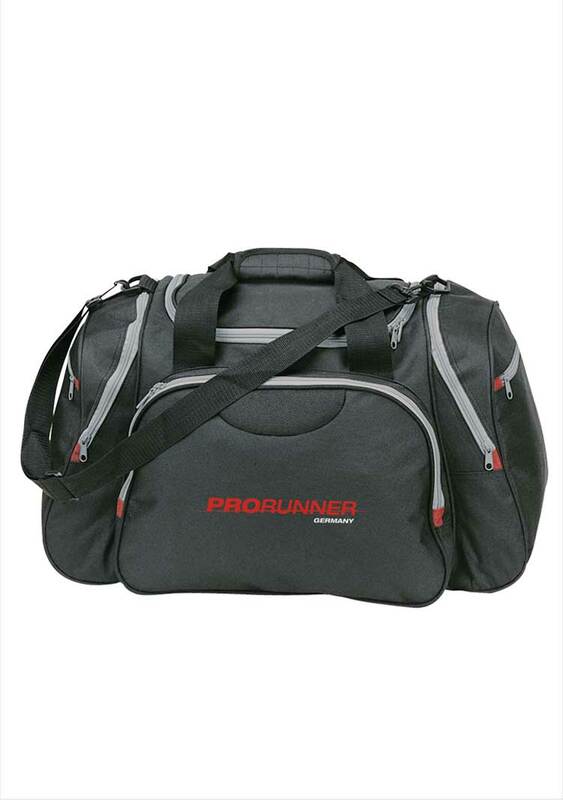 A heavy duty polyester sports bag, perfect for team games or travel. 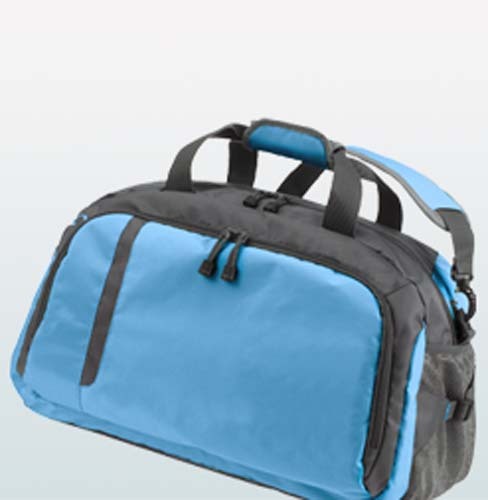 Comes with one large main compartment + various side compartments and pockets. 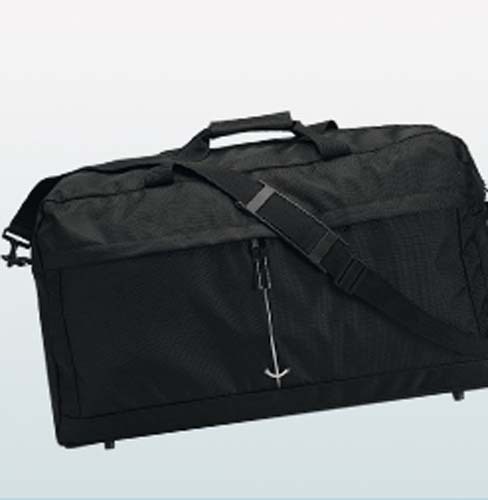 available in black with grey trim. 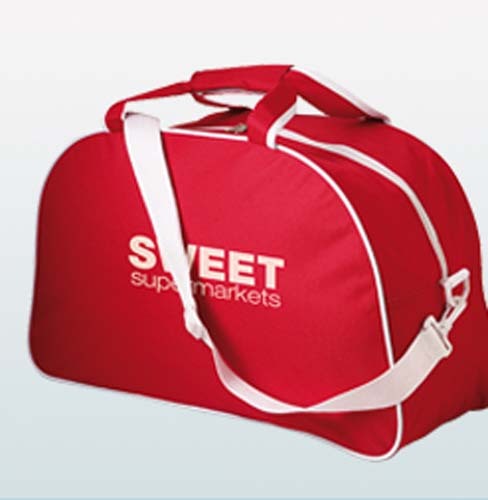 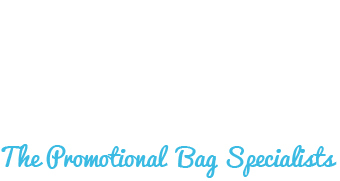 Large area to the front of the bag, ideal for printing corporate logos or company messages.